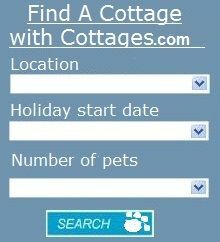 We do all the hard work to track down accommodation that allow dogs. 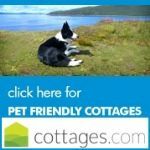 The Isle of Wight is a popular holiday destination for people with pets due to it's long sandy beaches, peaceful countryside, rolling hills and plenty of dog friendly walks. 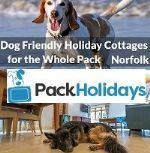 Of course it's not just about the dog, the Isle of Wight has a reputation for fantastic restaurants and public houses as well as quality local food. 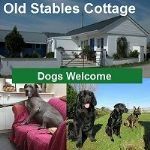 All of the Accommodation & Self-cetaring Cottages listed below allow dogs, so now you can have that perfect & peaceful family & pet friendly break in some of the most beautiful area's of the Isle of Wight. 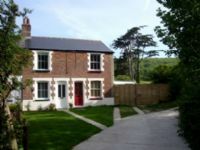 5 bedroom Dog friendly cottage New bridge, Isle of Wight. 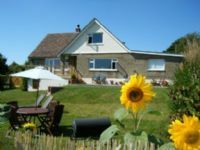 Secluded House In Rural Village, 4 miles from award winning Compton beach. 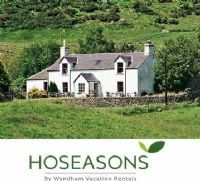 Within easy reach of coast, beaches and nearest towns. 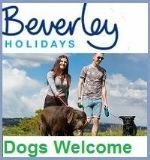 It’s the perfect base for friends and families with a dog wishing to spend time together and enjoy a relaxing break at any time of the year. 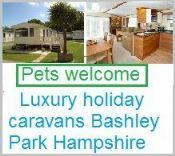 Best Features: Enclosed garden | Walks nearby | WiFi . 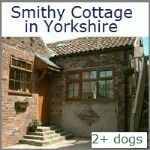 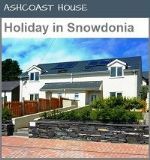 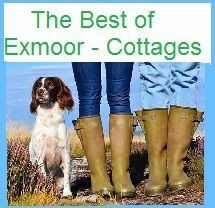 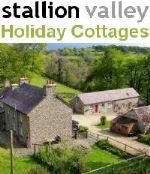 1 bed Self-Catering Bungalow - sleeps 2 dogs allowed. 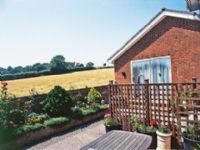 Wonderful panoramic views over the surrounding countryside and Only 3 miles from the sandy beach at Sandown.